Molluscs, Mollusc, Mollusks or Mollusk! Snail Education! Or Mollusks ? if you prefer! 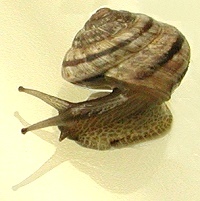 The words "mollusc" or "mollusk" (are both correct) Derived from the Latin word mollis meaning "soft" Study of molluscs, "malacology", comes from the Greek word for soft, malacos. 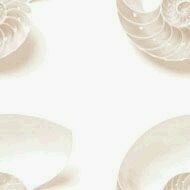 The term "conchology" is also used for the study of molluscs; however, it is usually applied to those that study the shell only. 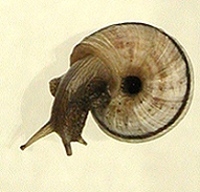 The mollusc illustrated above is a terrestrial gastropod from British Columbia. Site owner and developer (Avril) studied this little fellow for awhile. American Aquarium Products Innovative aquarium and pond supplies. Via Aqua pumps, filters, uv sterilizer, fish food, and more. Also shell night lights, wind chimes, and other ocean themed décor.